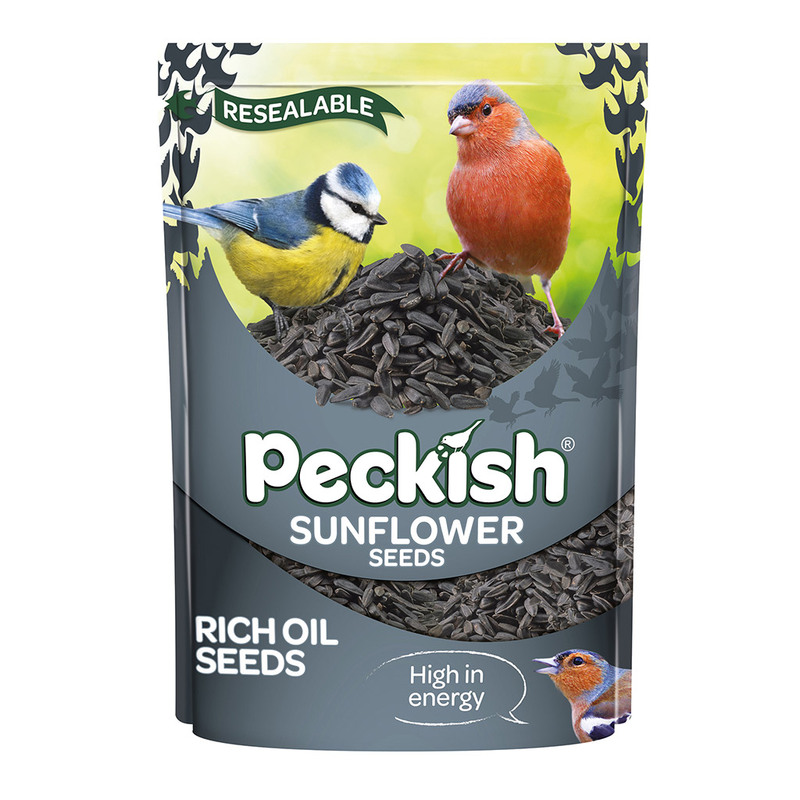 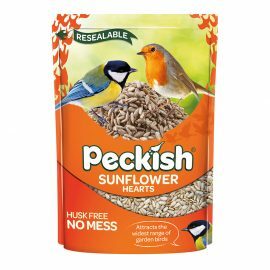 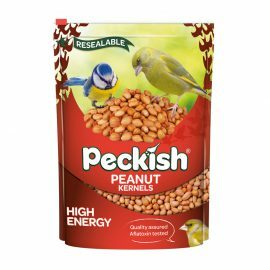 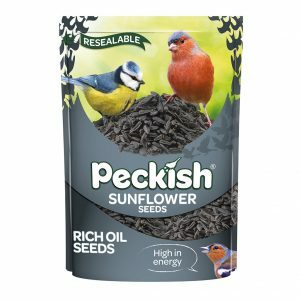 Peckish Sunflower Seeds are perfect for feeding all year round. 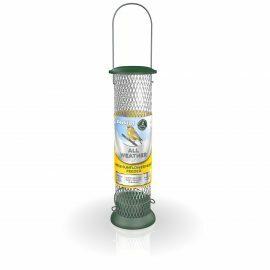 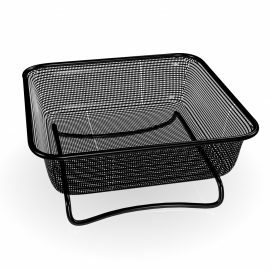 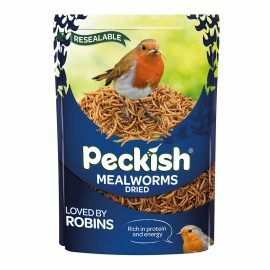 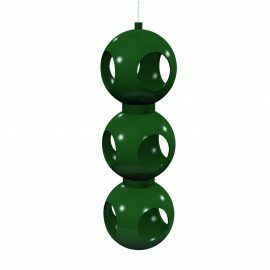 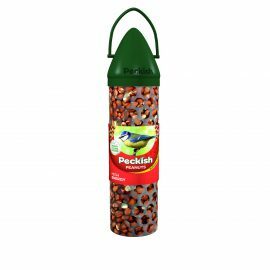 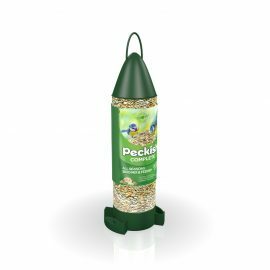 Use in bird feeders and on bird tables to attract a variety of species into your garden. 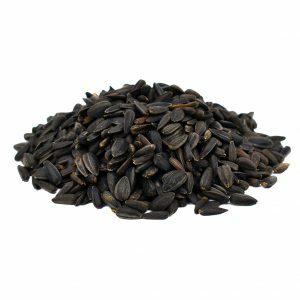 A. Sunflower Seeds are whole seeds and the husks have not been removed. Given the right conditions the seed could germinate.